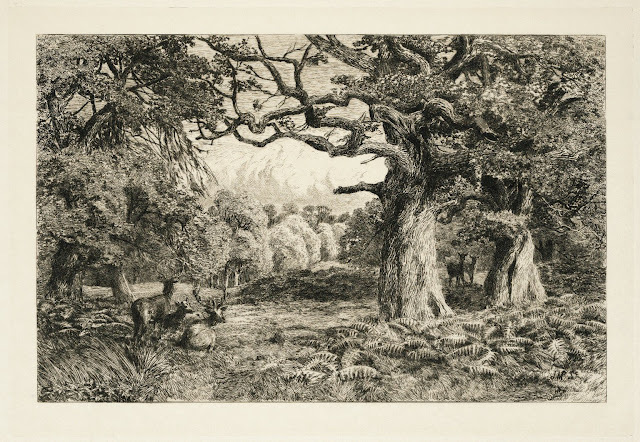 The 'rural idyl', a 'pastoral' setting, 'rus in urbe', 'an escape to the countryside', 'village bliss';illusional and nostalgic concepts maybe, and the ideas were hopelessly romanticised by artists during the 18th and 19th centuries, offering a modicom of hope to those in 'dark satanic mills', and yet it seems that in the 21st century, urban dwellers have never before met with a greater need to escape the pressures and stresses of city living, to wallow in that little parcel of "green and pleasant land", to cast aside the tumult of daily anxiety, if only for a while. The Time of Year - April-May The 'finest' time of year in fact - the all too brief period from the peep of a snowdrop to the wilting of daffodils - a period of yearning for the end of winter, the slight, but significant lengthening of the day, the Blackbird's early morning regale, a tentative suggestion of comfort and warmth, although frost, wind and rain give frequent reminder of the time of year, changeable weather conditions persist. 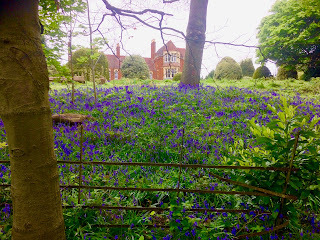 Then we think on to the dawn chorus, the first bat night, eyes on the ground, impatiently identifying the meadow plants, inspired by the bluebell displays and talk of bees, hoverflies and the strange territorial behaviour of our garden and woodland birds.